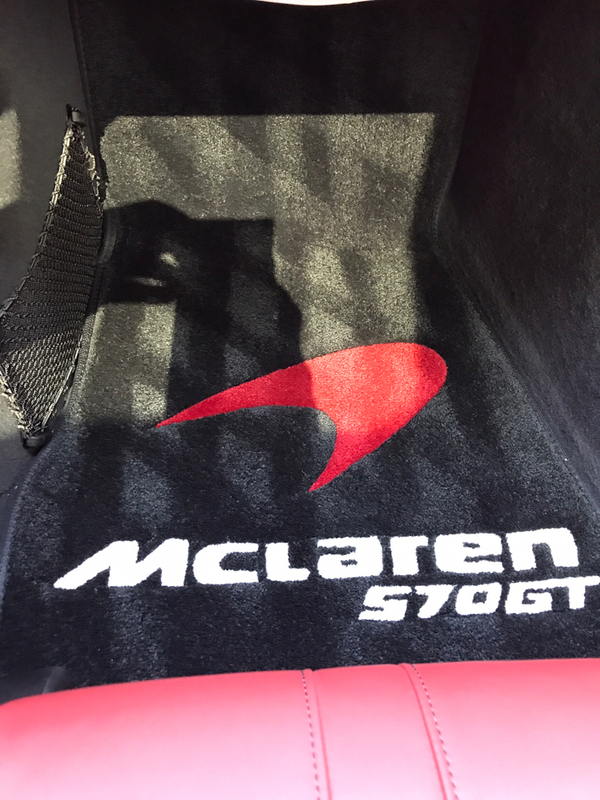 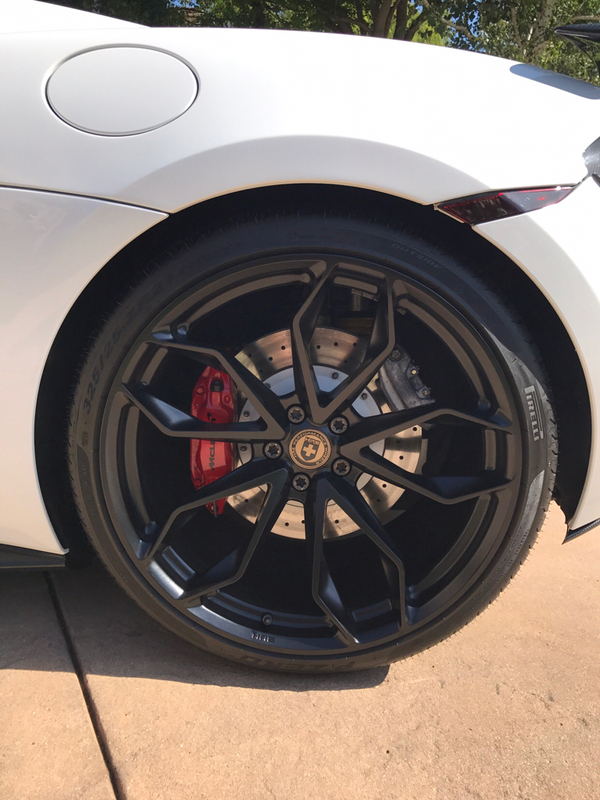 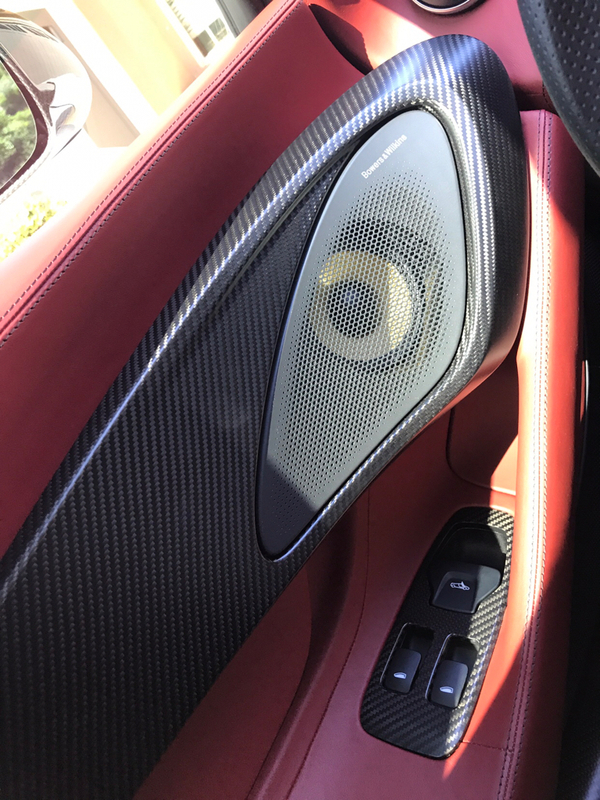 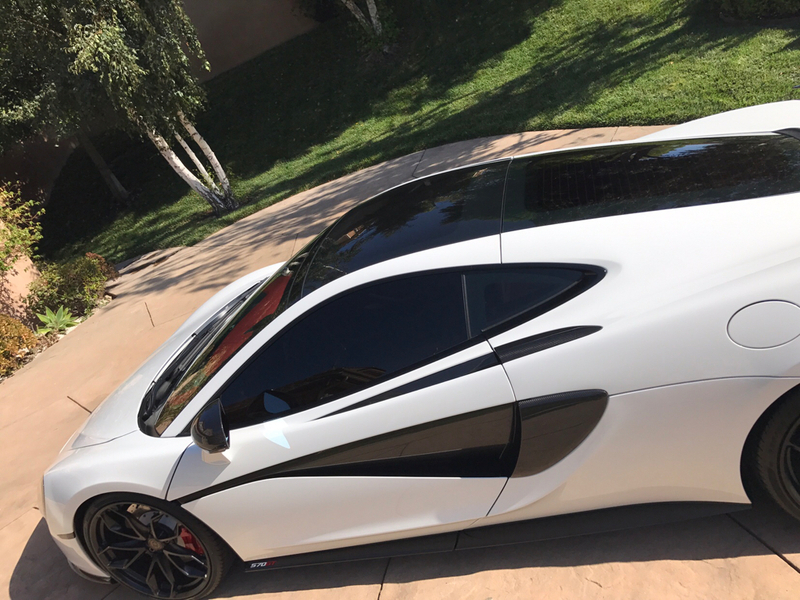 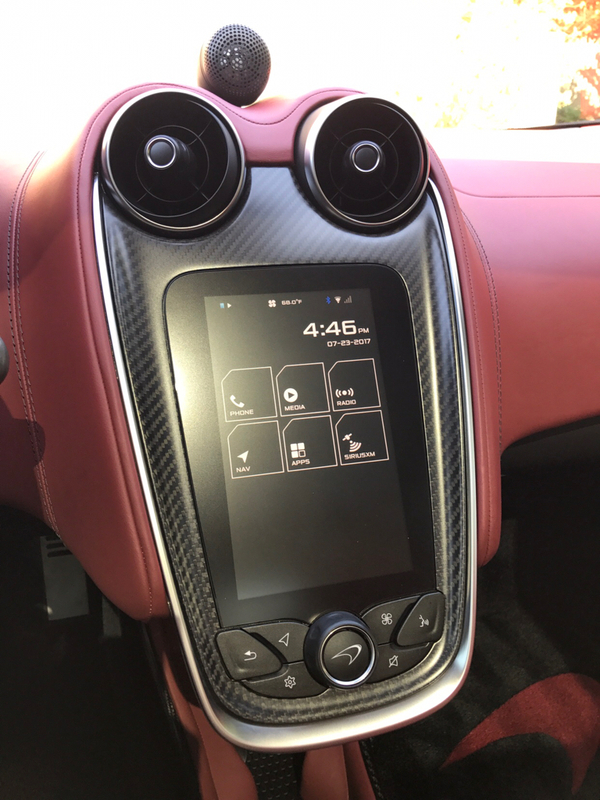 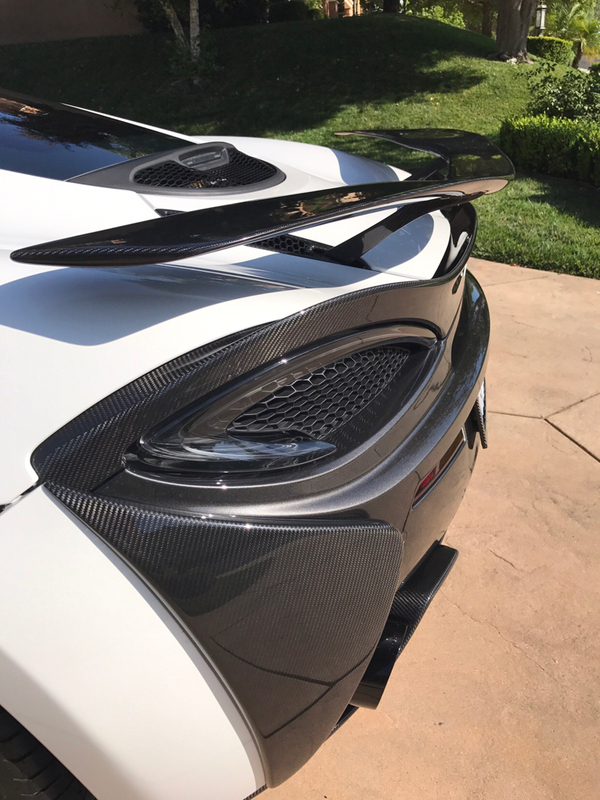 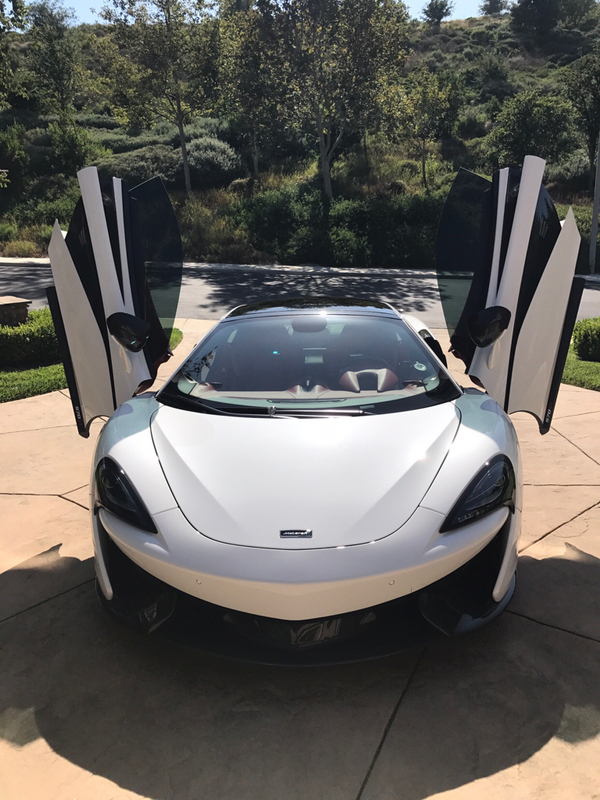 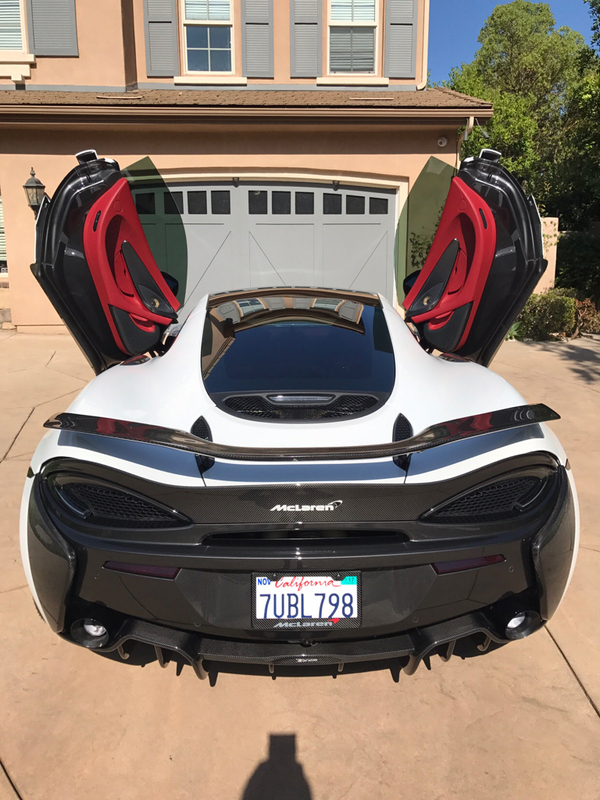 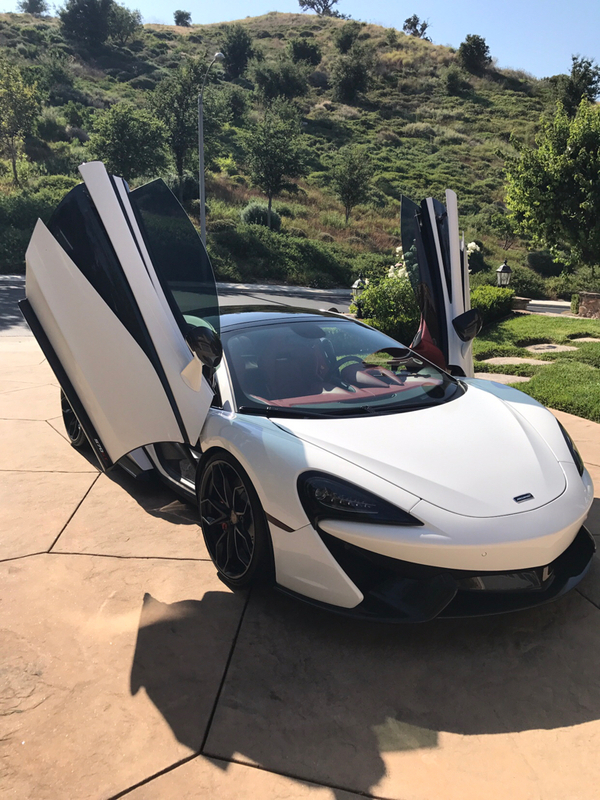 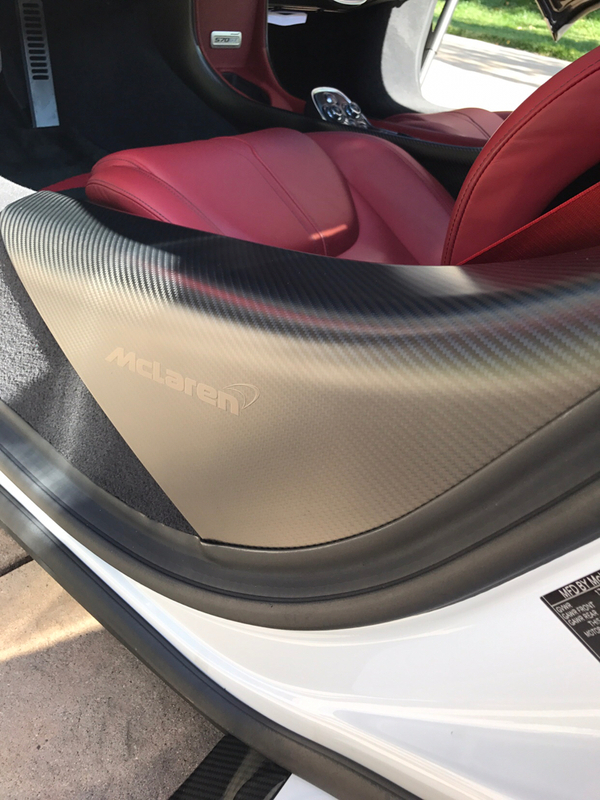 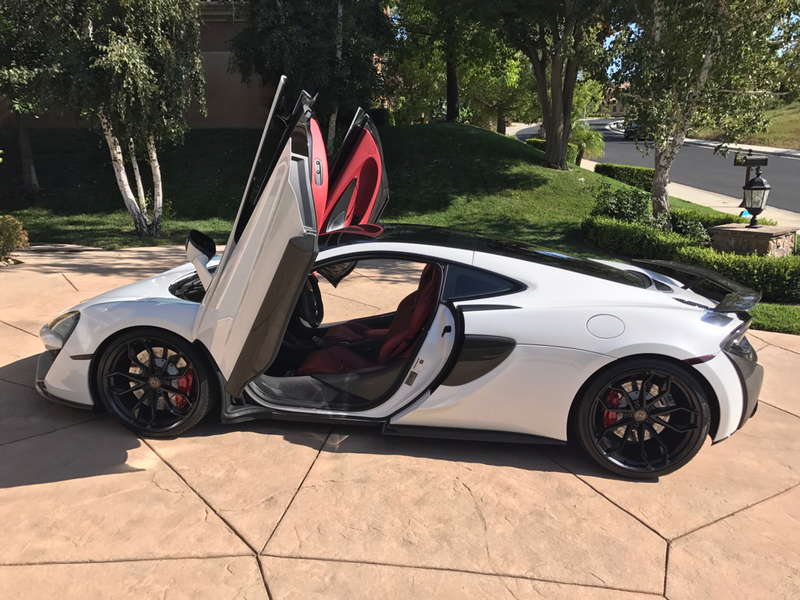 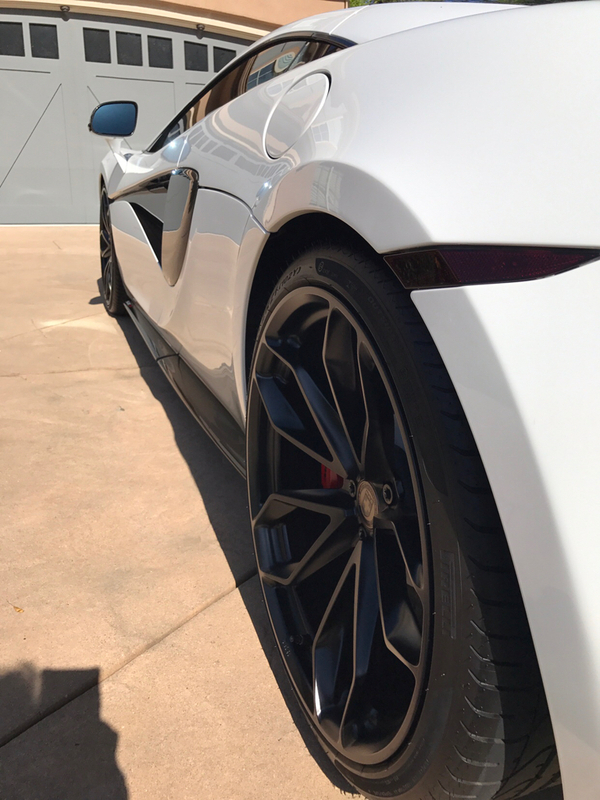 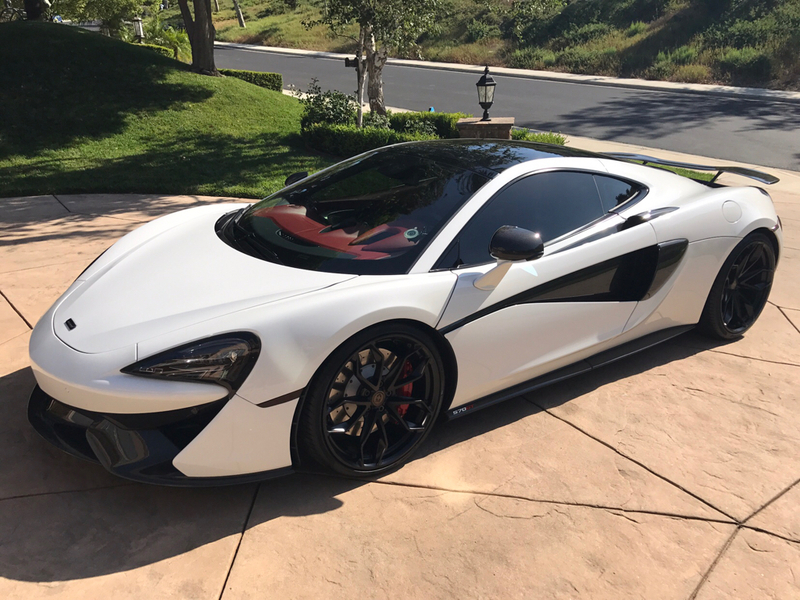 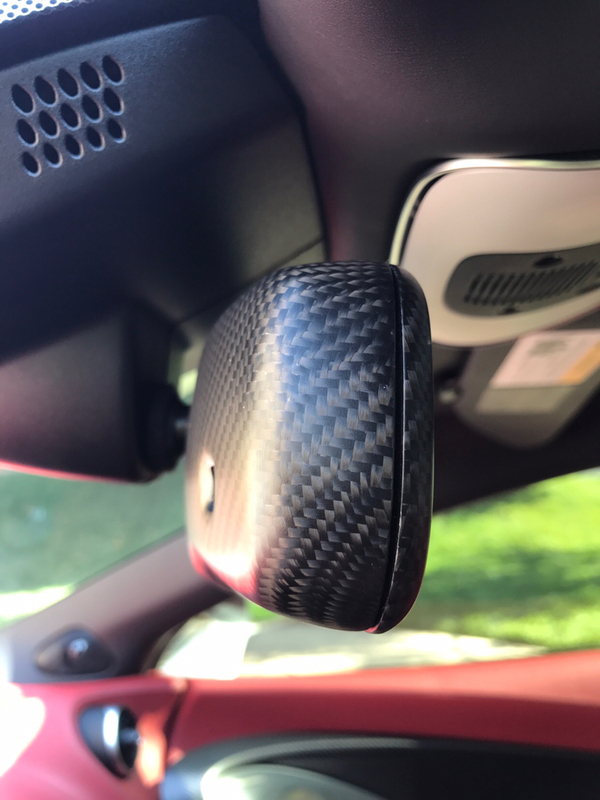 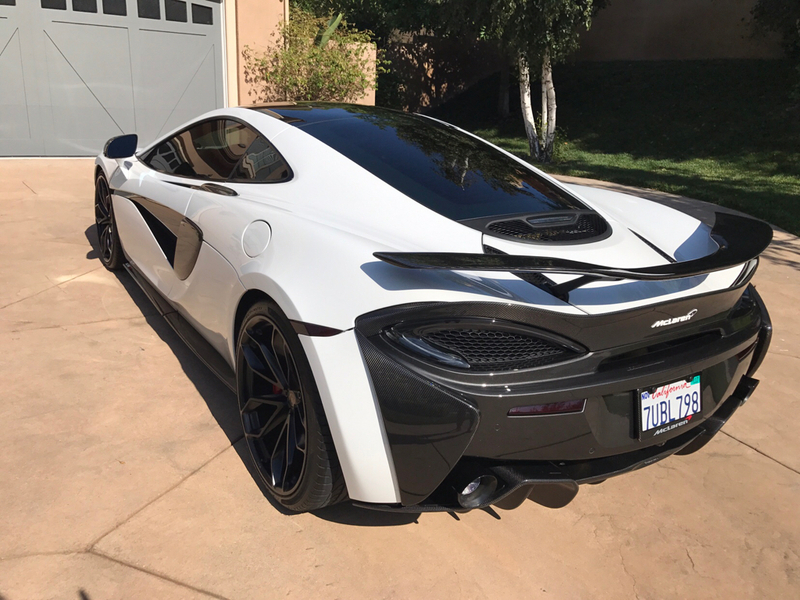 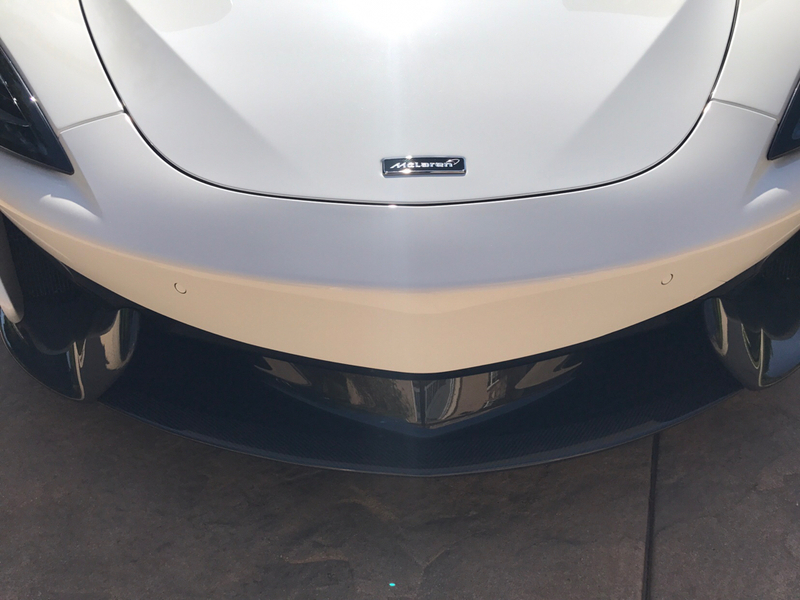 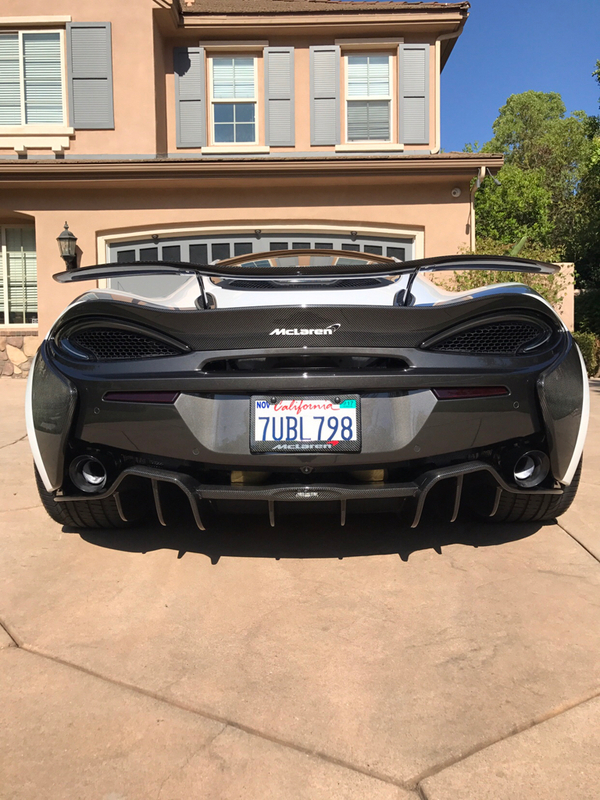 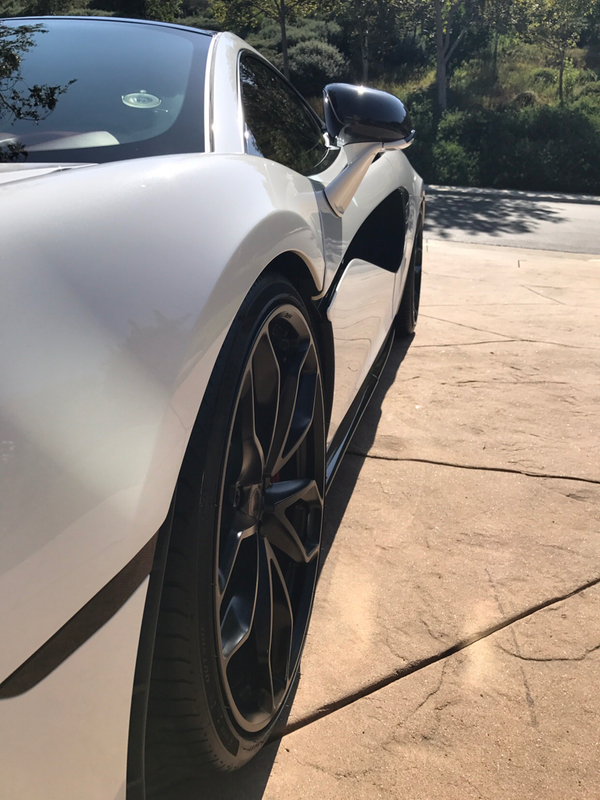 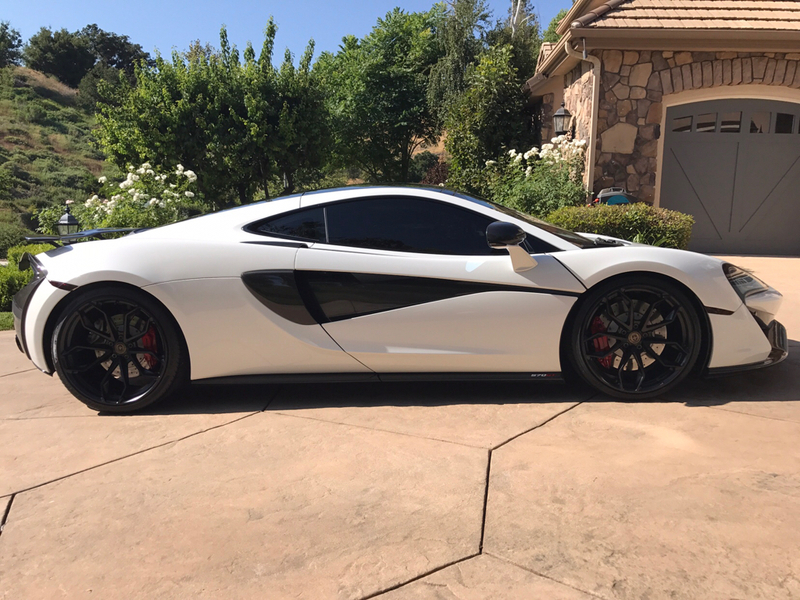 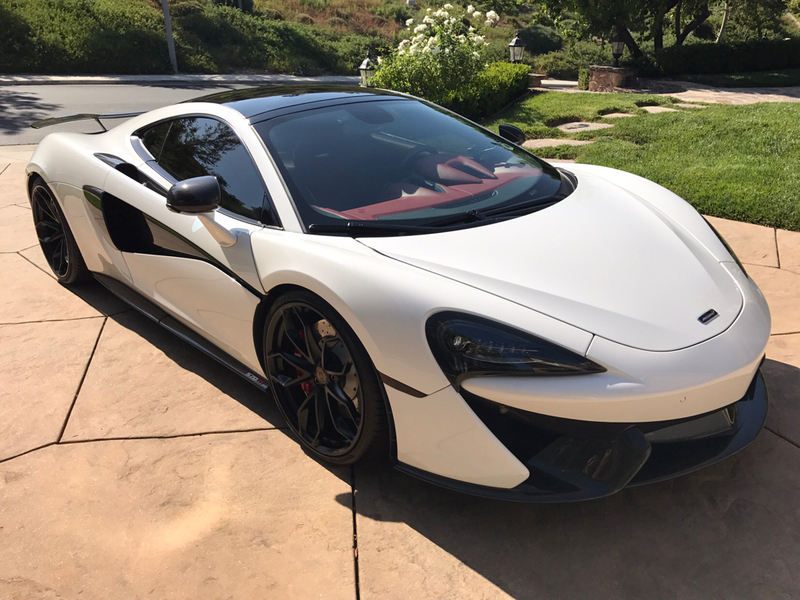 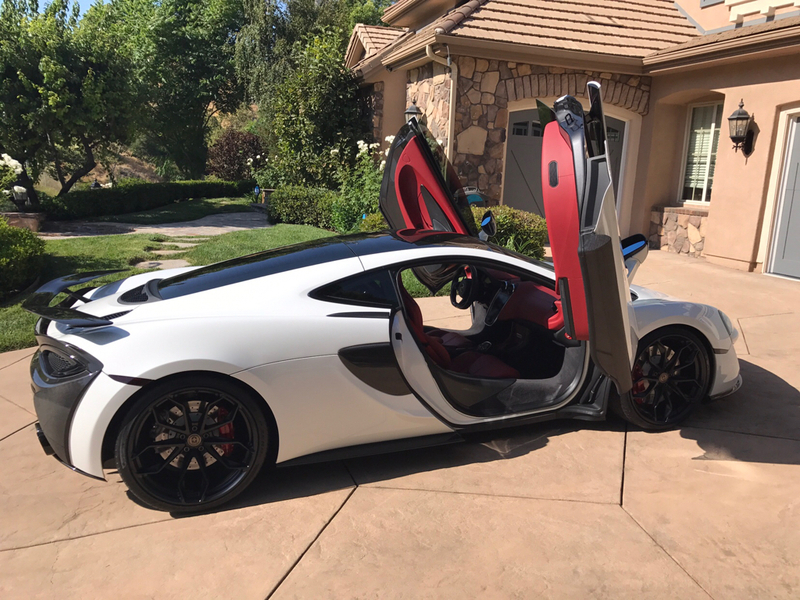 2017 Mclaren 570GT with 2500miles. 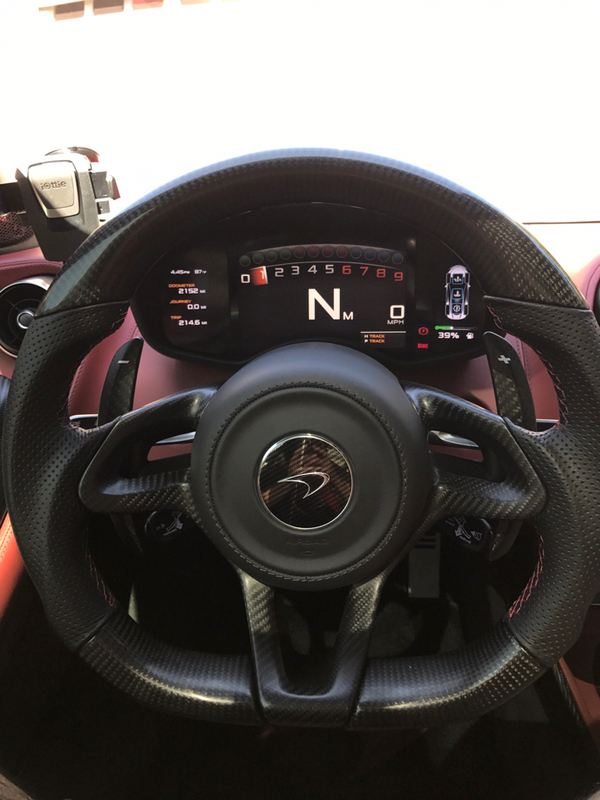 Due to the Novitec N-tronic, a plug and play ECU tune, and the Larini exhaust the car is about 645hp from 570hp. 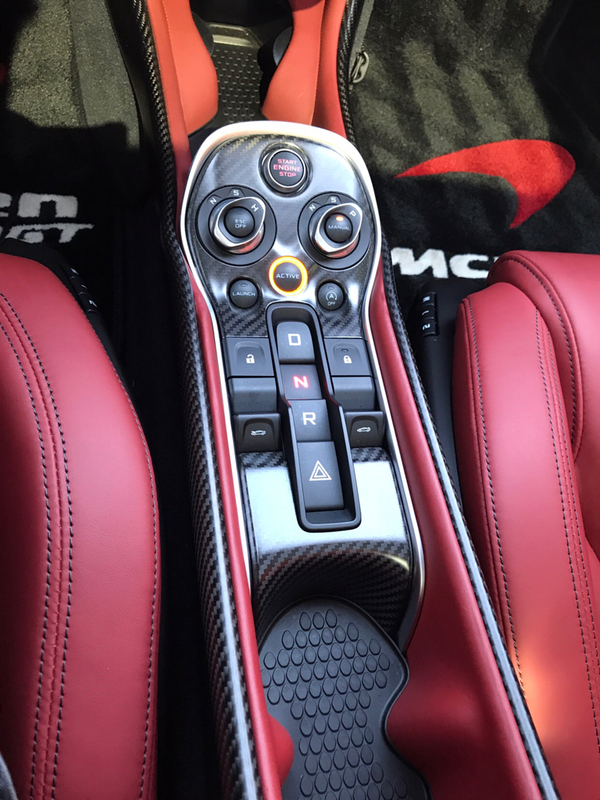 Quicker shift, acxel response and way more power. 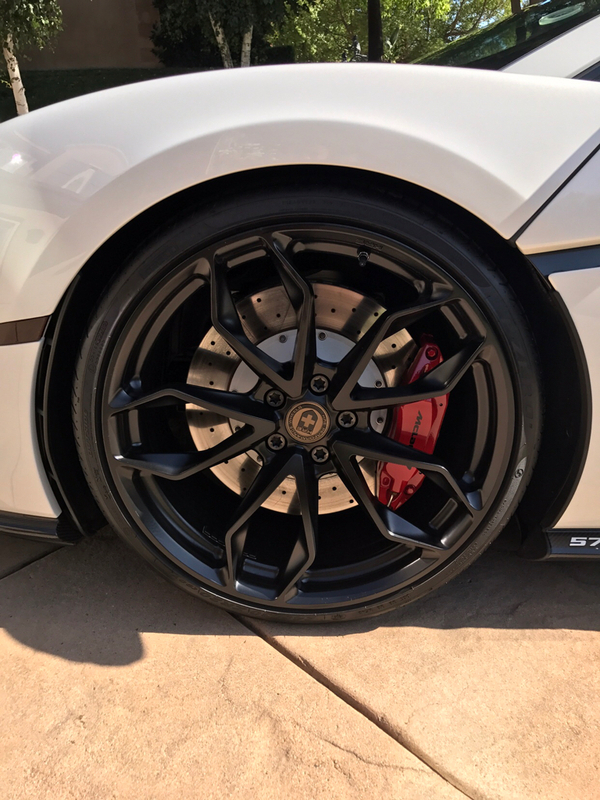 I also have all the original parts as well. 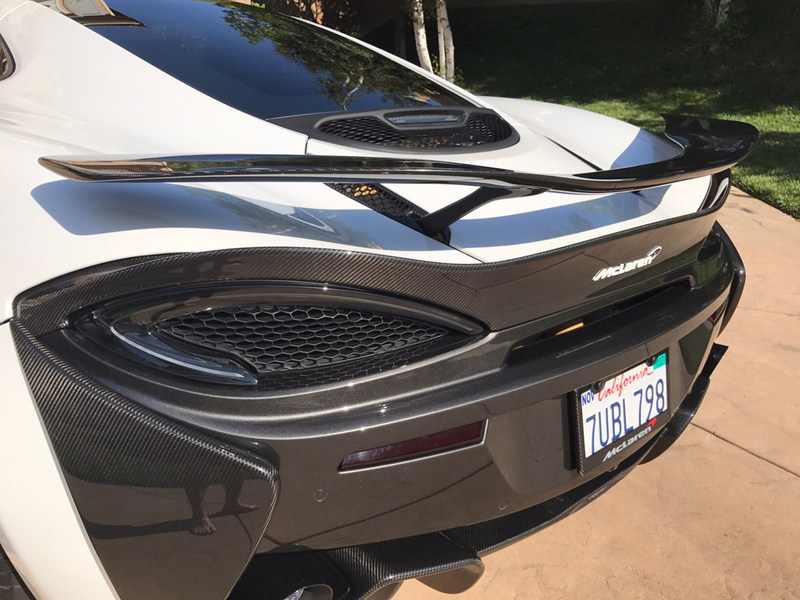 Last edited by Jedimasterpaul; 08-24-2017 at 01:14 PM.